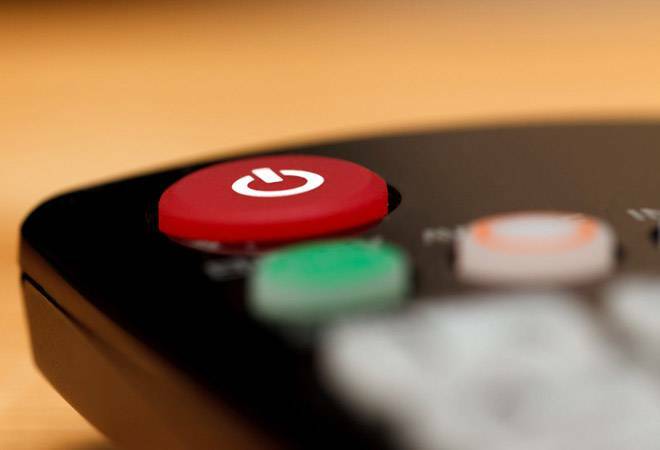 Regulator TRAI on Tuesday said six cable TV players, including GTPL Hathway and Siti Networks, violated several rules, especially those related to new tariff order, and directed them to ensure compliance within five days. The other players are Fastway Transmissions Private Ltd, Den Networks, and IndusInd Media and Communications Ltd (IMCL) and Hathway Digital. TRAI said it has received consumers' complaint that GTPL Hathway, Siti Networks, Fastway Transmissions Private Ltd and Den Networks are not providing bill receipt of the payment made in printed form to the consumers. Also, Hathway Digital subscribers are unable to re-exercise their choice through website or toll-free number of the company. IMCL subscribers complained to TRAI that the firm is overcharging subscribers in the name of service charges. The regulator issued the direction after inspecting consumer premises and verifying complaints. TRAI asked all the six firms to "report compliance as per the new regulatory framework within 5 days from the date of issue of this direction".